After the death of his parents, Yuuto Amakawa lives a pretty ordinary life in the city. The only problem he has to worry about while attending school alongside Rinko, his next-door neighbor, is his cat allergies. That all changes on his sixteenth birthday, when an Ayakashi—a supernatural creature—attacks him for the sins of his ancestors. Luckily, he is saved by Himari, a mysterious cat-woman with a sword, who explains that Yuuto is the scion of a family of demon-slayers, and she is there to protect him now that the charm that kept him hidden from the supernatural forces of the world has lost its power. 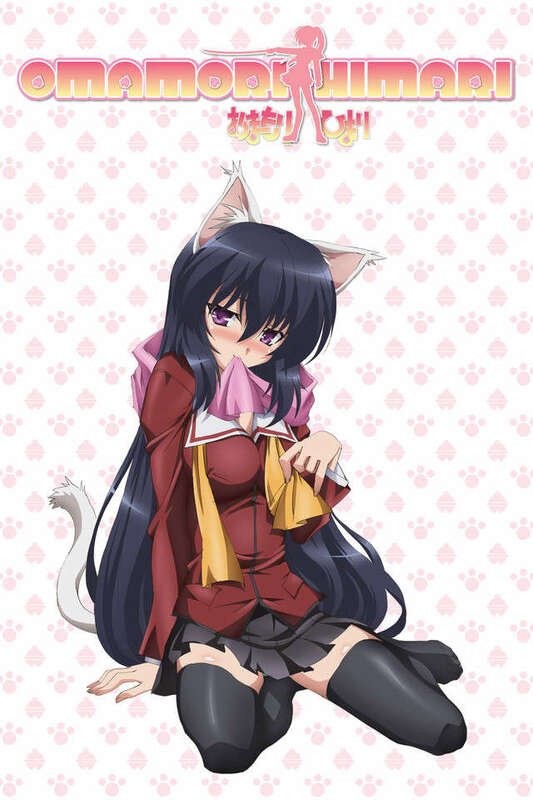 Omamori Himari chronicles Yuuto's dealings with the various forces of the supernatural world, as well as the growing number of women that show up on his doorstep, each with their own dark desires. Will Yuuto be able to adjust to his new "exciting" environment? Or will the ghost of his (ancestor's) past catch up with him?